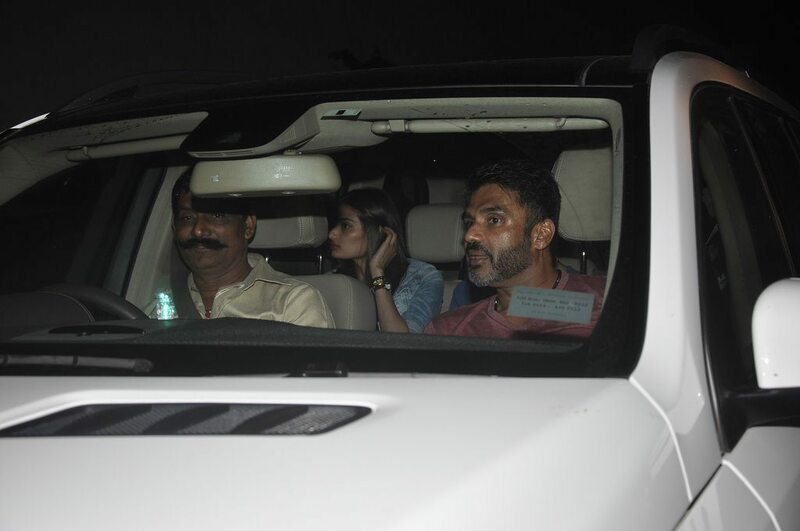 Star kid Athiya Shetty attends special screening of Kick. 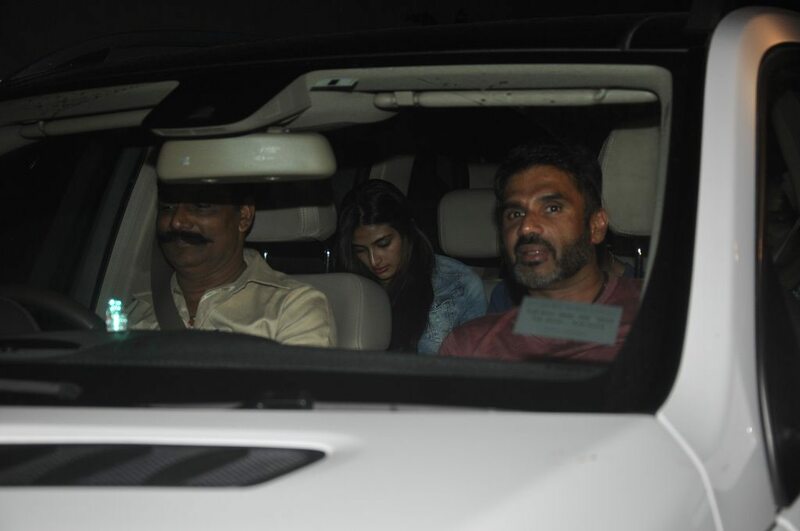 Bollywood actor Suniel Shetty’ daughter Athiya Shetty was snapped along with other celebrities at the special screening of the upcoming movie ‘Kick’ held at Yash Raj Studios on July 24, 2014. 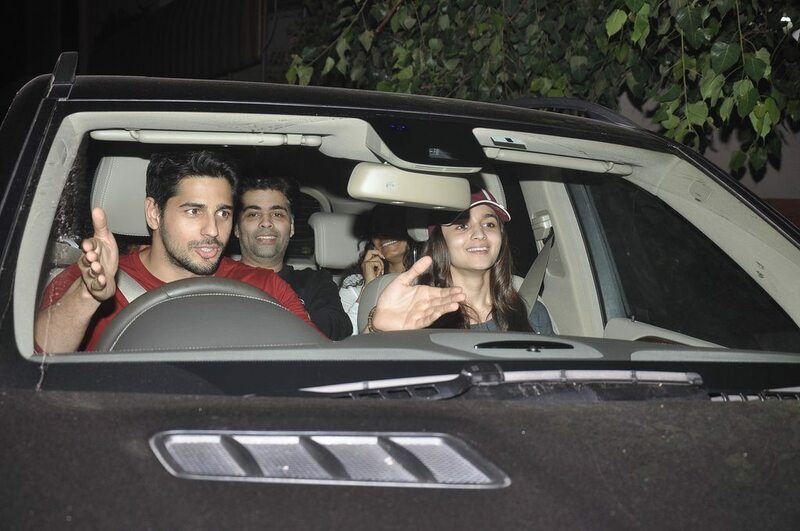 Shetty had come to attend the special screening of the Salman Khan and Jacqueline Fernandez starrer. 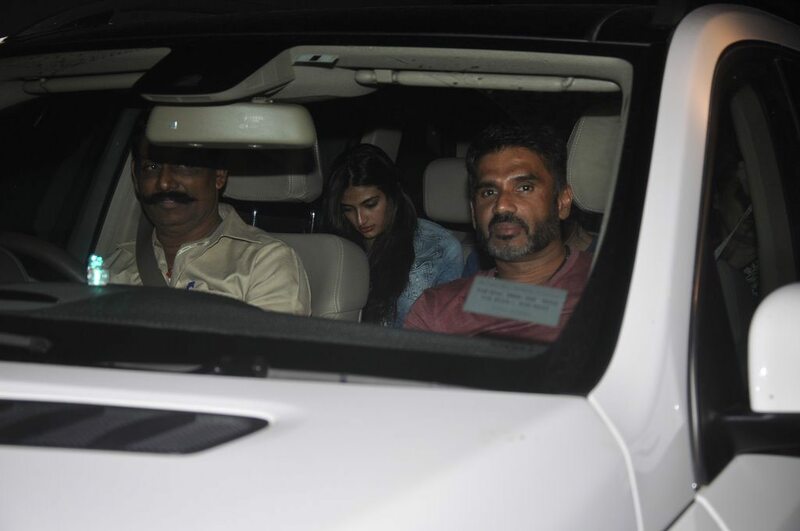 The young Athiya Shetty is all set to make her Bollywood debut with the upcoming movie ‘Hero’ which is an action film directed by Nikhil Advani and co-written by Umesh Bist. The movie is a remake of the 1983 classic – with the same name – that starred veteran actor Jackie Shroff.